Episode 200 is finally here!! 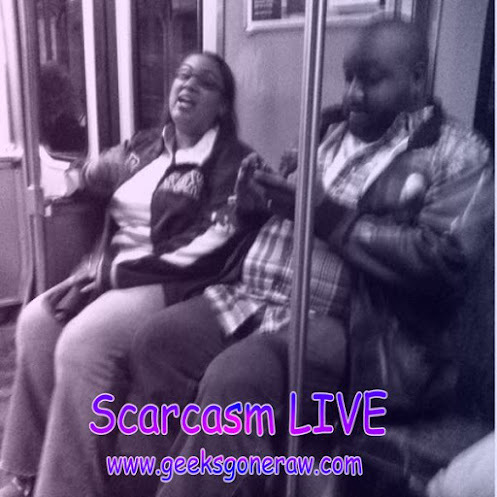 Scarfinger & Sherry do a “Question & Answer” show LIVE to celebrate the 200th episode of Scarcasm Live. Thank you for listening, and as always….enjoy the show.